Precise, flat angled brush is to address the needs of people who love the perfect makeup. 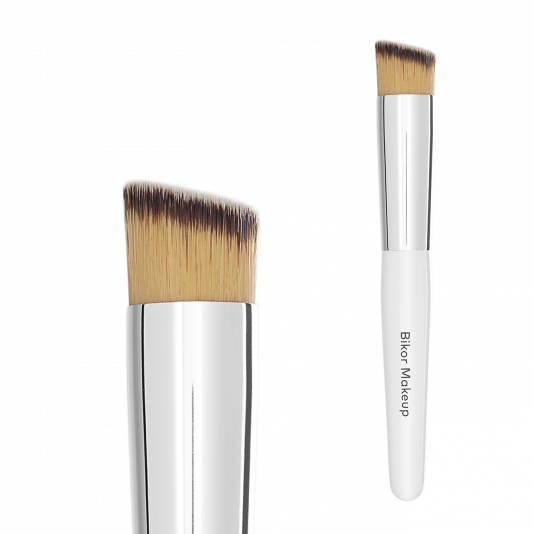 Brush has been designed to camouflage significant imperfections, creating an ideal base and obtain an even complexion. Ultra smooth brush with short, flexible bristles, which reaches every part of the face. Brush is made of soft, synthetic hair, which fits well to the skin. Dense short hair gives us full control and even application. This unique brush is ideal for applying products in the form of liquid, cream and gel - will not absorb the product - and the precise application of powder cosmetics. 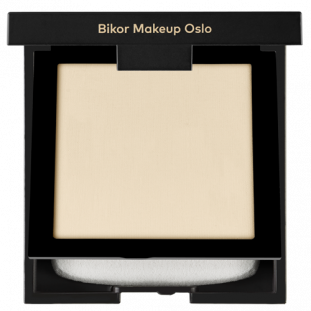 It is irreplaceable in the concealer application or powder under the eyes, where our skin requires special attention and delicate instruments.